Which Mini Box Mod Should You Buy? It’s easy to use – even for new vapers. 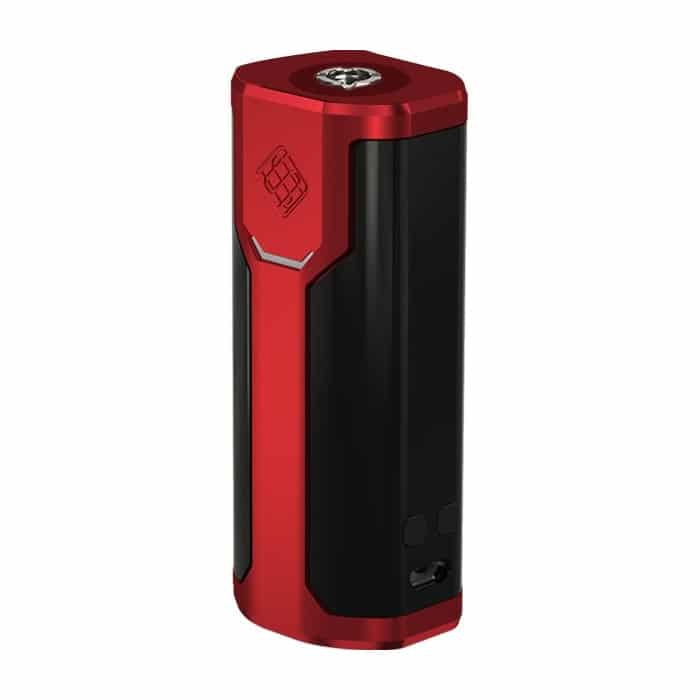 It’s priced well for a mod in this range. These more modern e-cig mods also come in various shapes and sizes. Vape mods are usually bigger and bulkier than the conventional pen-style vapes that are used by beginners. 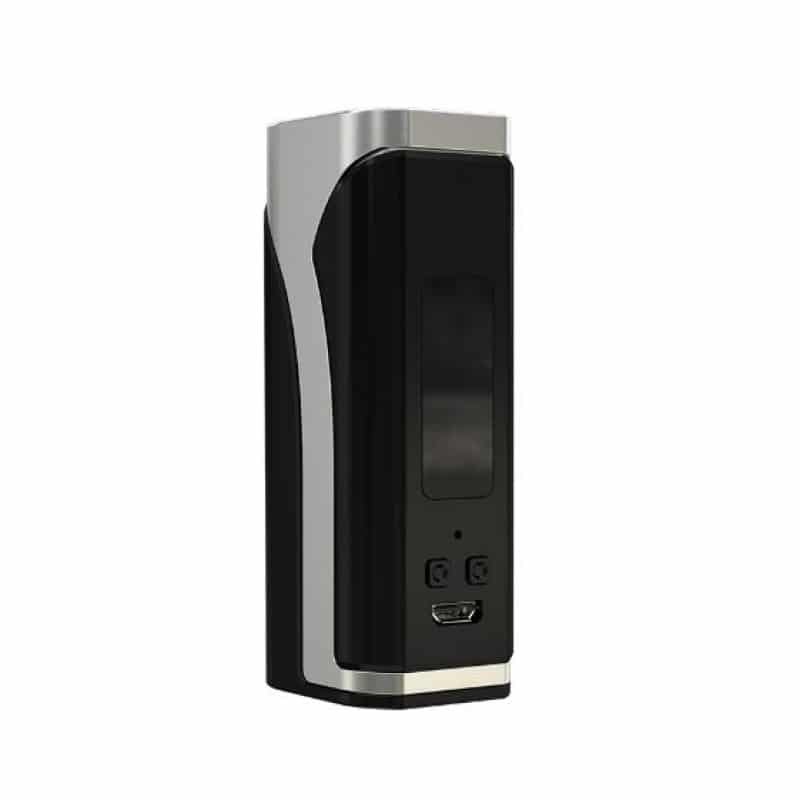 Some of the more recent additions to the line of vaping tools are vape mini box mods. Vape mods have more advanced variations than the original pen-style vapers. They are either powered by built-in or replaceable batteries, depending on what the vaper prefers. The smaller vape mods provide ultimate comfort and convenience to all types users. Because they are smaller and can fit snugly in your hands, they are more discreet to carry and use. What Type of Mini Box Mod is Right For You? Are all mini box mods the same? The short answer is no. Mini Box Mods have a wide range of functionality that can fit the users wants and needs. More experienced vapers are more inclined to use vape mods as they are able to customize or personalize their experience. These modern vaping tools have complex features that make these adjustments possible. Battery longevity will depend on how much you vape and what type of atomizer you use. Most mods this size have between 1500-2500mah, which will last someone using a mouth-to-lung draw with a standard atomizer. However, if you like to sub ohm and run coils in the .02 -.05 range, the battery will require more frequent charges to meet the power needs of the coil. So keep that in mind when shopping, the more mah, the longer the battery will last. The appeal of mini mods is their ability to be used in stealth mode. Small vape mods can be slipped into a pocket during shopping trips without being noticed. Most vapers who choose this type of mod want something small and stealthy that fits discreetly in the hand. Large mods are great, but they can be bulky and you may not want to carry something big around all day. The best mini box mods this size take a single 18650 or larger battery and can accommodate tanks and atomizers up to 22 mm in width. Small doesn’t mean wimpy! A small mod can easily pump out 50-80W of power without missing a beat. Depending on the type of atomizer you use and the coil, this is plenty power for most tanks and RDAs with a .05 -.08 ohm coil. Wattage is important to those that like sub ohm coils because e-liquid flavors taste different at higher wattages. If the wattage is too low, the flavor will be good but slightly muted. Turn the wattage up and the increased heat brings out more of the flavor profile & “Ok” becomes “yum”. Now what this means is tanks that don’t sit flush with the device. Some RDAs have divots or cut outs by design for airflow but will sit pretty close to bottom. If your tank or RDA has too much of a gap when tightened down it could lead to condensation leaking into the 510 connection which could ultimately destroy the device. 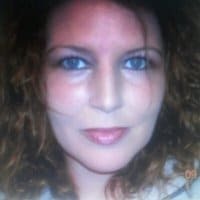 There are a lot of mini mods with wattage ranges from 25W to 40W that work great for those that like “above ohm coils.” That means coils at or above 1.0. If you have a tank that uses a 1.5 or 1.8 ohm coil then 25W will give you a smooth vape with good cloud production. The preferred “sweet spot” is between 30W to 40W. This also helps conserve battery power making it ideal for those who are light to medium vapers. Heavy vapers would require more battery power and higher wattages. Choose a mod based on your vaping use. 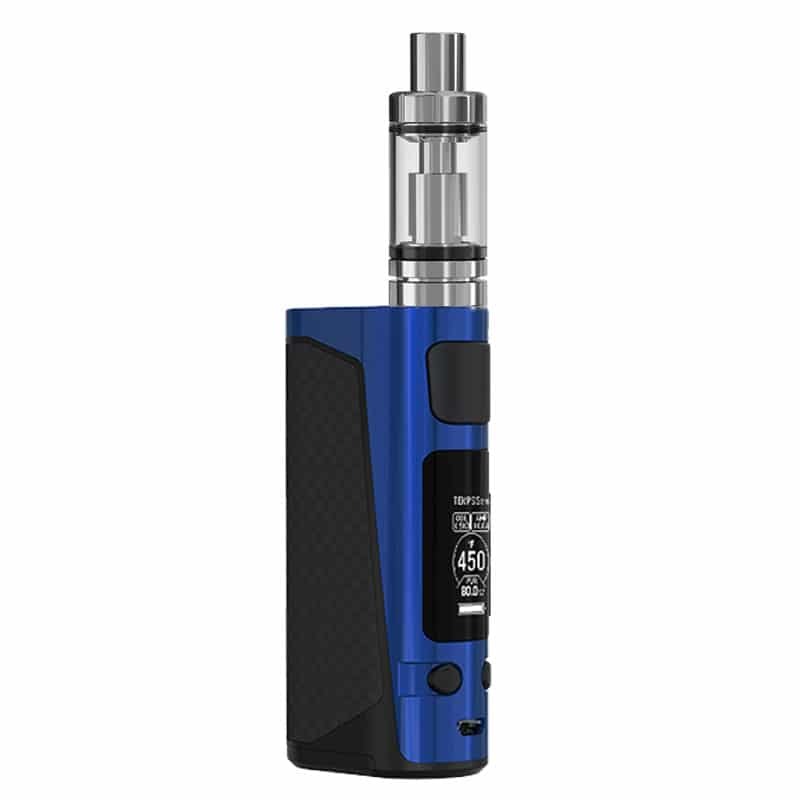 Many of the newer mod kits come with a tank designed for use with the device. Not all do, but most do. If yours does not, choose a tank that fits the width of your device with no overhang or crowding. 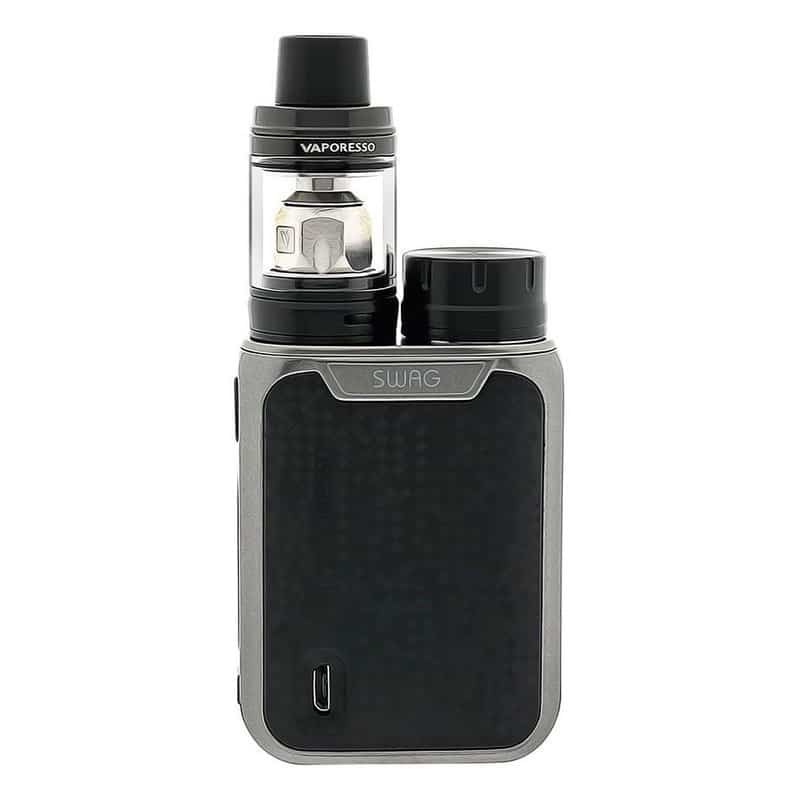 Devices such as the Smok Alien Mini Mod have the battery casing very close to the tank making it a little difficult to change out the battery without removing the tank first. Larger tanks would make this even more difficult as there is very little room to get your fingers around the cap to unscrew it due to the proximity of the tank to the cap. 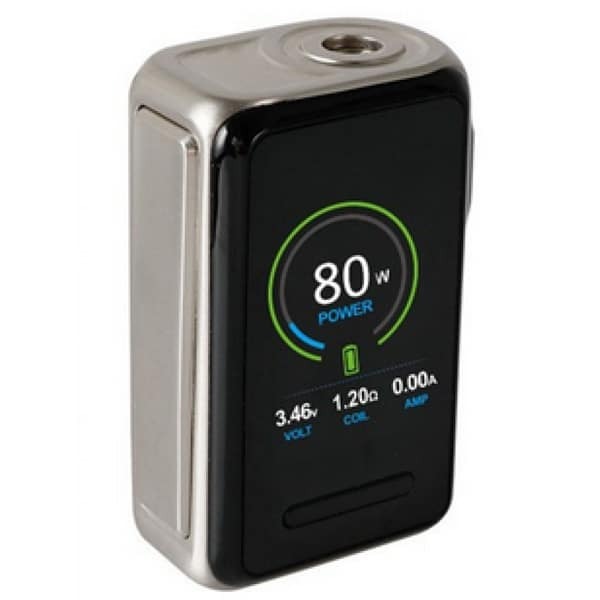 The mini box mod is perfect for vapers who like to vape in the lower wattage range or use higher ohm coils. Not everyone likes to sub ohm and wouldn’t need a high-powered device if they are only running coils in the higher .08 to 1.5 ohm range. With a device such as the Smok AL85 (Alien mini) that goes to 85W or the Wismec RX Mini at 80W, you can use a tank with MTL draw or an RDA for DTL hits in the range of .01-3.5 ohm. The point is you can sub ohm if you want to, use temperature control, or use higher ohm coils without needing a big device with more wattage than you are ever going to use. Your choice of mini box vape mod depends on your lifestyle and personal aesthetics: how often you vape, how comfortable it feels in your hand, and how the mod is stored. Use vape mods that have protective systems (i.e. better airflow, a more comfortable grip) to avoid accidents. The quality of the flavor and the design of the vape mod should come only second. Nevertheless, these selected mini box vape mods are already the crème of the crop. They have received good reviews and high ranks from users. Whether you’re using CUBOID Lite, Wismec, or iStick, you still get an exceptional vaping experience each time. There are some vape mods that are the best you can get and the best for the money. 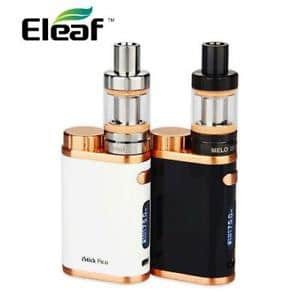 Why would someone choose a mini box mod over a larger one with more wattage? Well, for some people, it’s not about power. They just want something that fits their needs and is small and inconspicuous. The “mini” versions of the popular box mods do everything their big brothers do, but just have a lower maximum wattage. If your preferred vape range is between 40 and 60W, you really don’t need to go buy a big, chunky 100 to 200W mod when the smaller version suits you perfectly and fits neatly in your palm for stealth vaping. Can I Charge My Device Using the USB Port? Most devices with a single 18650 battery and a USB port can charge using the USB cable. It is designed for firmware upgrades in some devices but also works to charge on the go when away from home. It is recommended that you use a standard battery charger for your battery type, but occasional charging by USB is fine. The reason they don’t recommend charging by USB all the time is because on some devices that port becomes loose and will not give a consistent charge which is bad for your batteries.